We have had an absolutely amazing 2009 with many supreme championships, championships and wins. 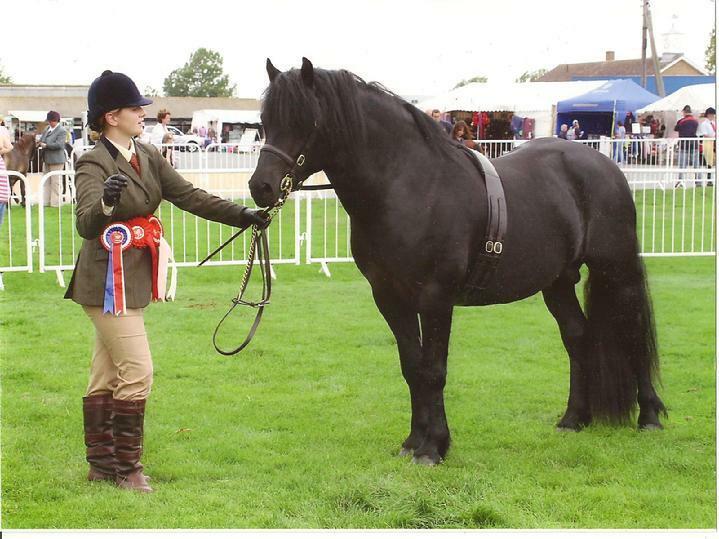 Heres a few pics of the wonderful ponies who have done us so proud this season. Roll on 2010!!!! 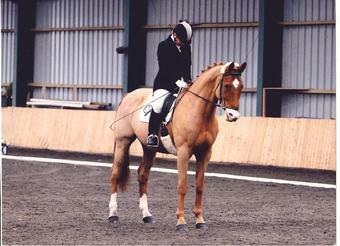 - 1st BSPS Heritage Novice qualifier HIS FIRST RIDDEN SHOW!!!!! -1st onhis first ever test with more than 72%. He also qualified for the trailblazers championships. Hazeldenes 2009 results (only times shown)!!! 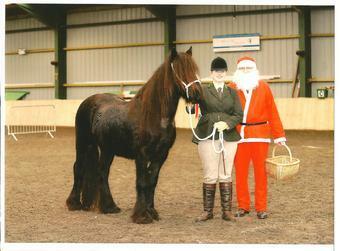 - 1st PUK Lincs Christmas show and qualified for the Keston in hand and the Confined novice in hand championships at Ponies UK. 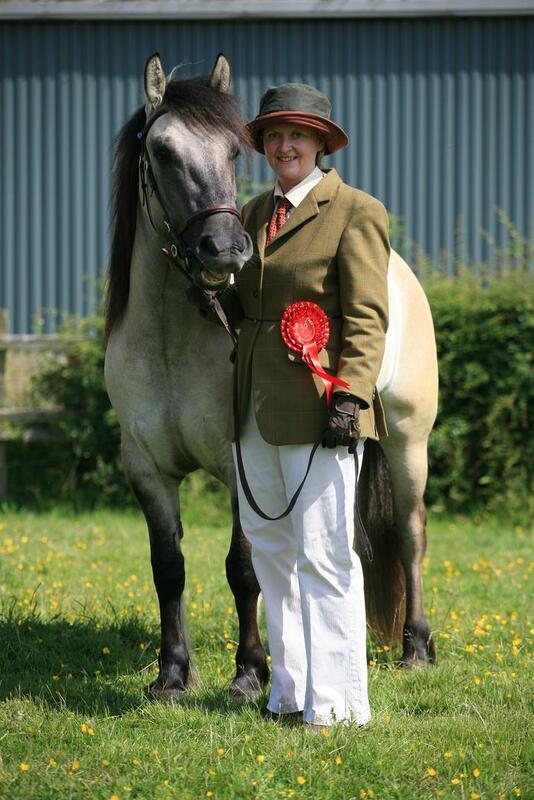 - 1st Laughton Manor Native Pony Show and qualified for the NPS Leyhills in hand championship. 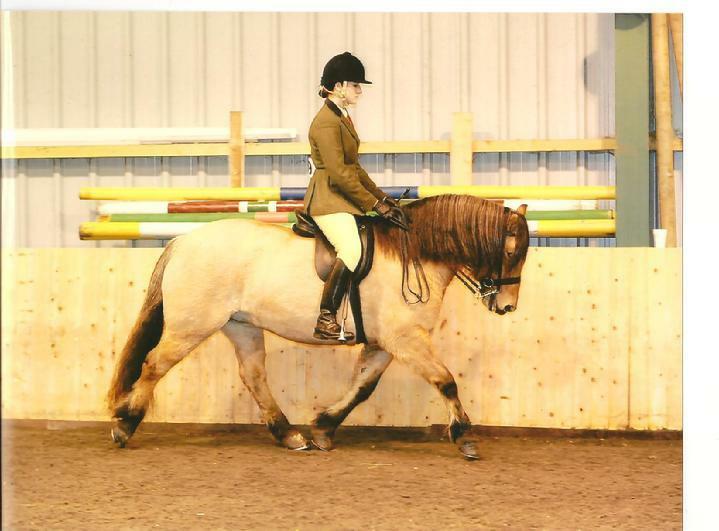 EANPS Autumn show, his first time out!!! 1st on his first time out at Manor farm! Reserve Champion (not bad for a 2yr old)!!! 1st on his first time out at NPS area 13, qualifying for the summer champs!!!! 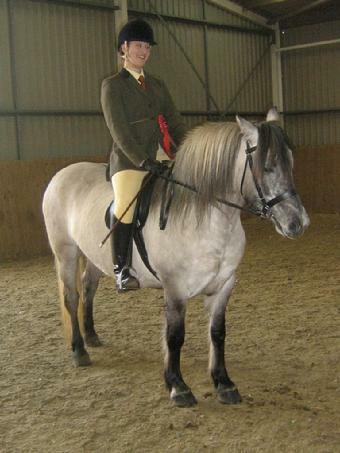 1st and 2nd ably ridden by Holly Baker at the Rare Breeds show, Malvern. 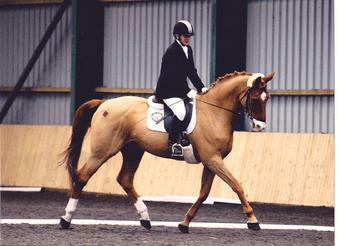 2nd EANPS Junior NPS ridden qualifier. 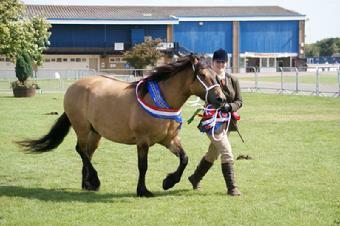 Best Gelding Newark and Notts county Show, in hand yearling mixed large breeds. 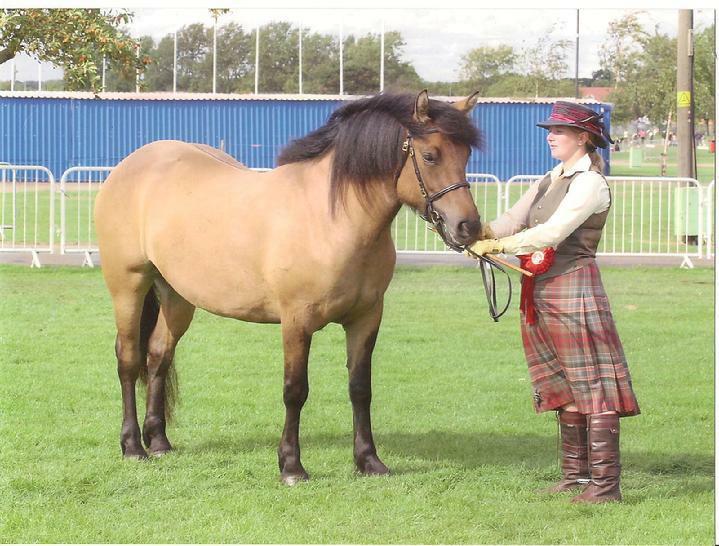 2nd East Anglian Pony Society, in hand yearling highland. Best Yearling Highlands and Islands. 2nd Southern highland pony show 2yr olds (to his sister Glamaig). 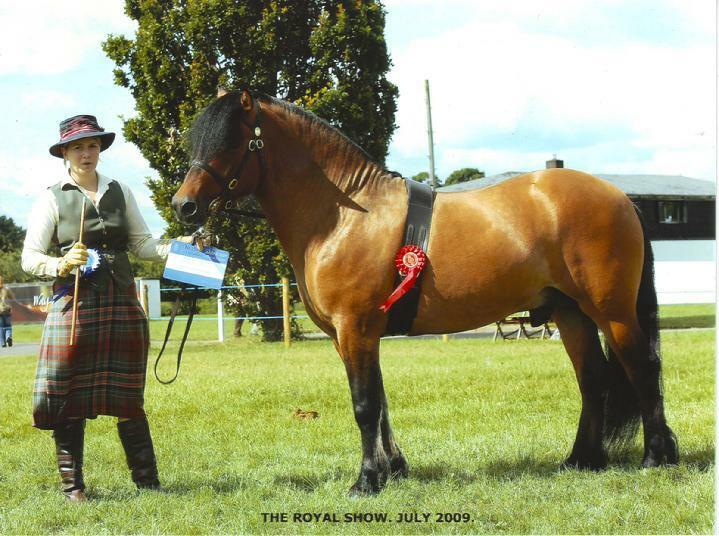 2nd Southern highland pony show family group (alongside Glamaig). Congratulations to Jo Fyson, Mossy is really starting to blossom. 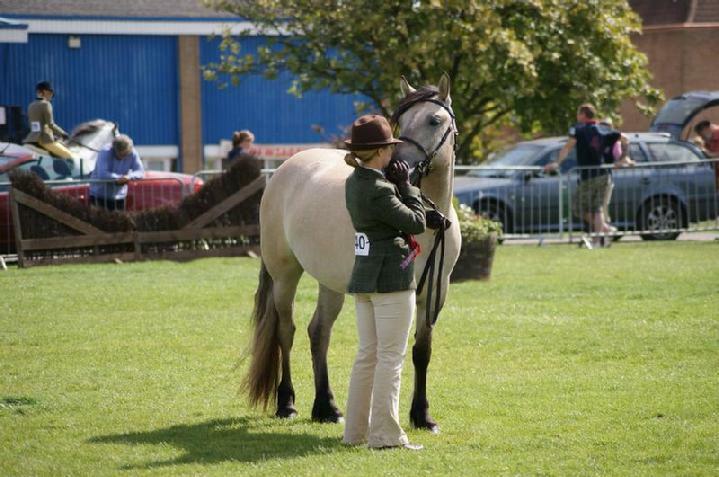 1st Newark and Notts county Show, in hand yearling mixed large breeds. 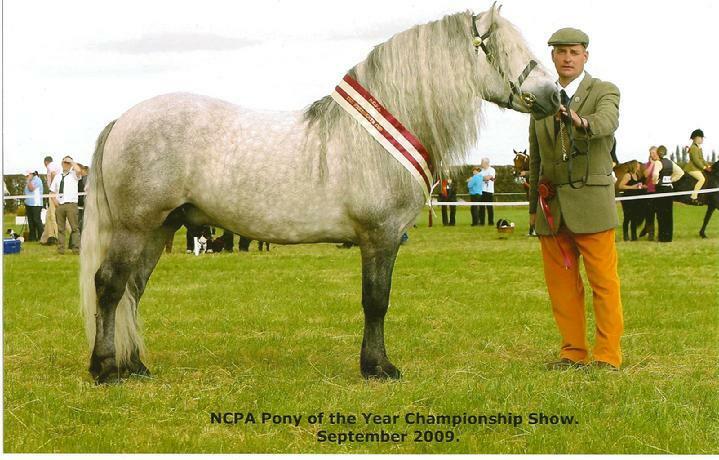 1st East Anglian Pony Society, in hand yearling highland. 1st Equifest in hand highland yearling. 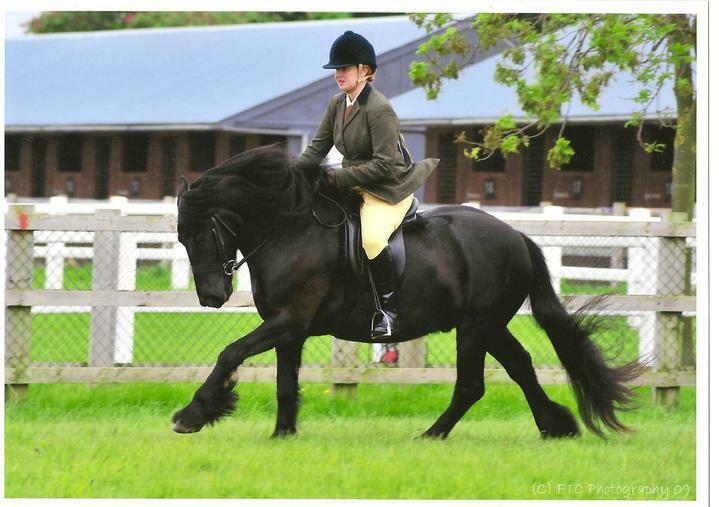 1st Equifest in hand highland large breeds. 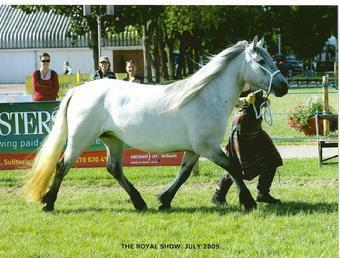 1st Rare breed show, 2yr old highland, fell and dale. Congratulations to Louise Thompson, Maggie is looking super and a real credit to you.